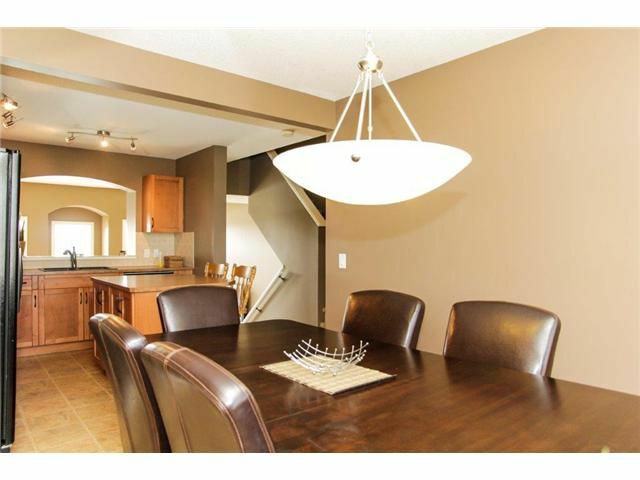 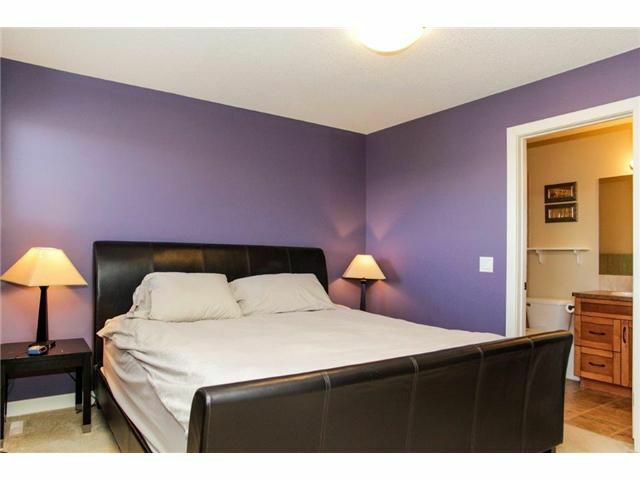 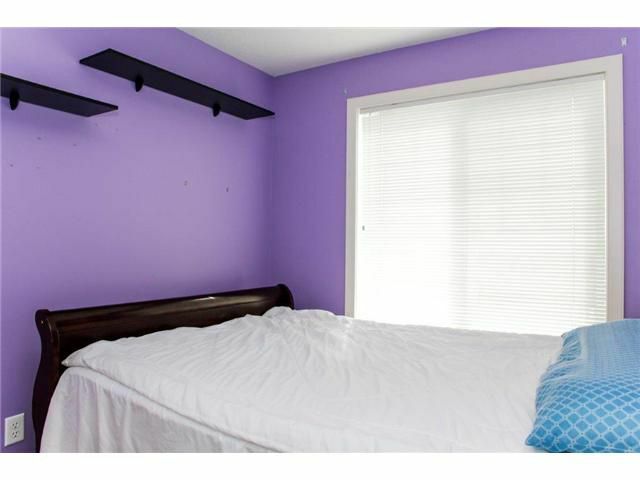 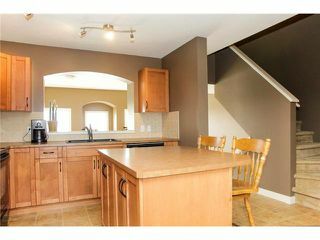 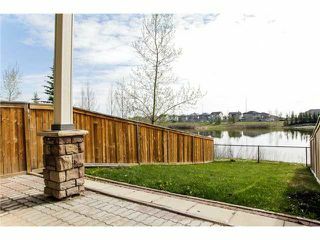 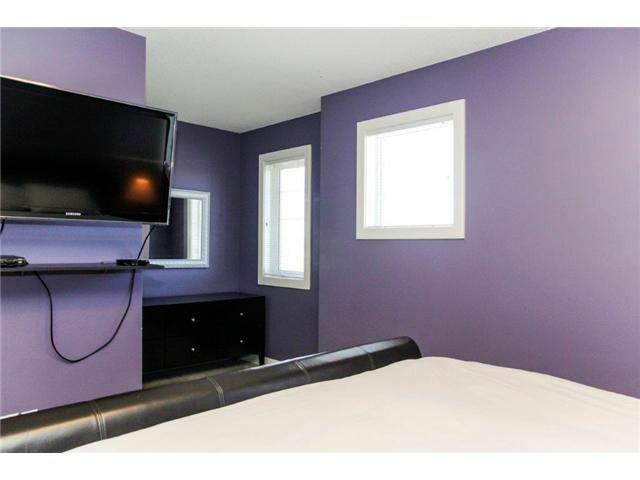 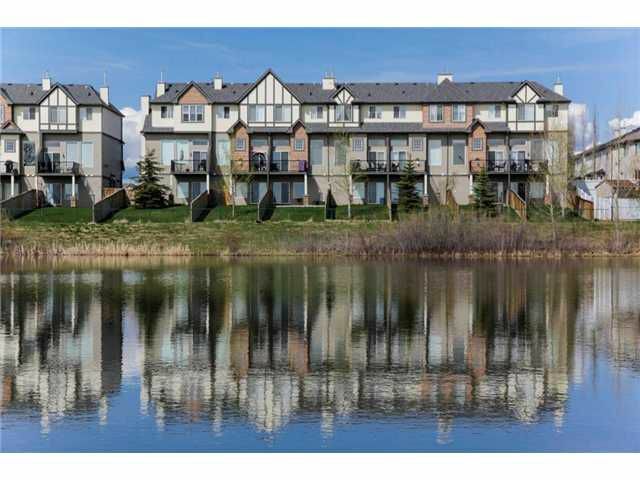 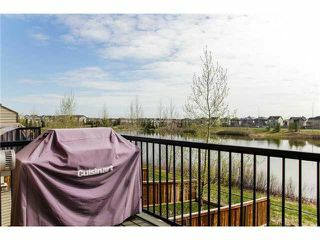 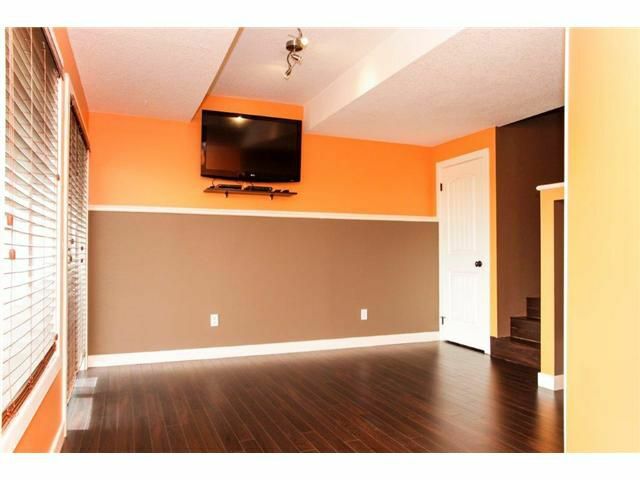 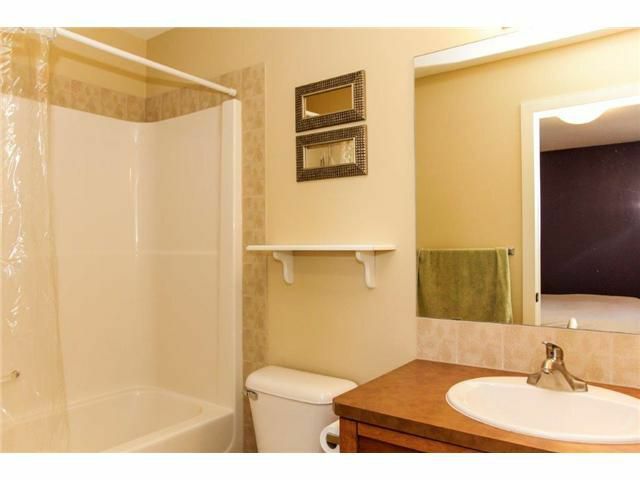 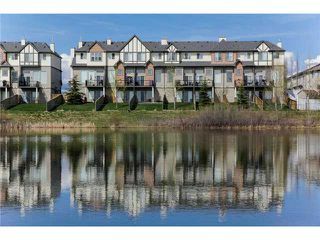 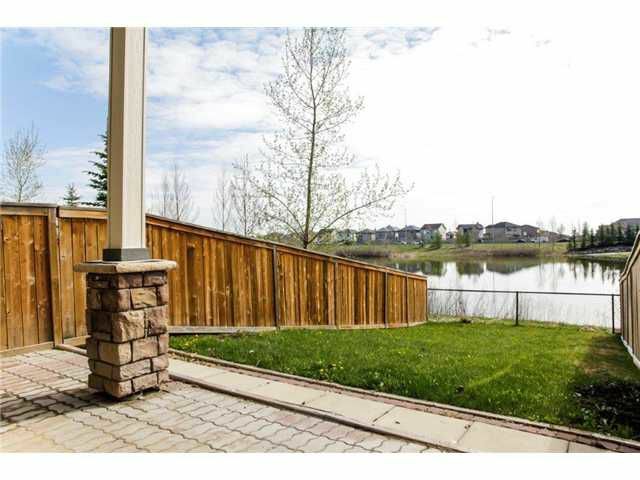 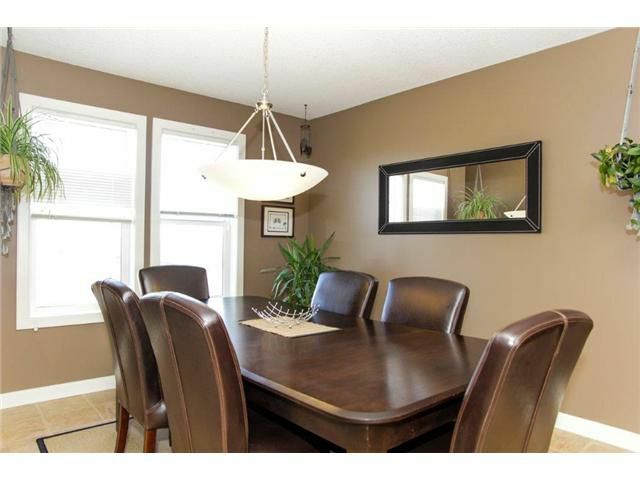 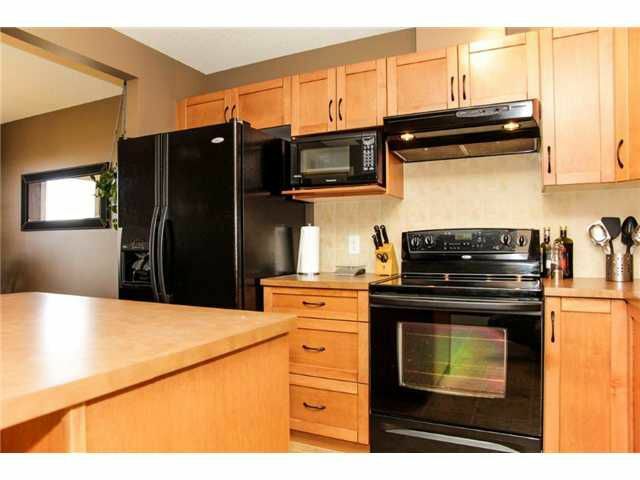 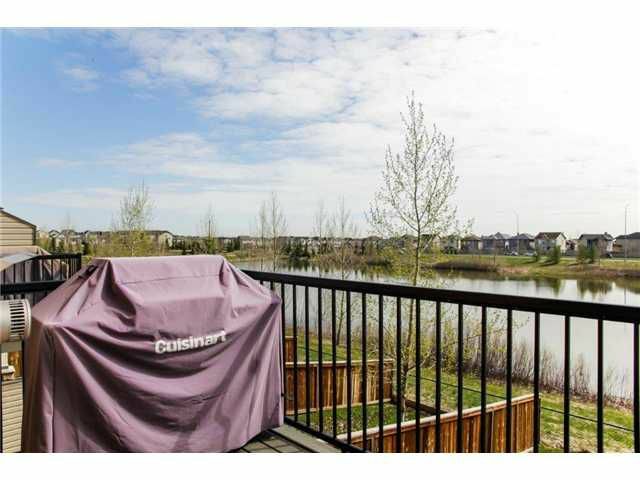 Bright & sunny 3 bedroom townhouse with walkout basement in popular Evergreen! 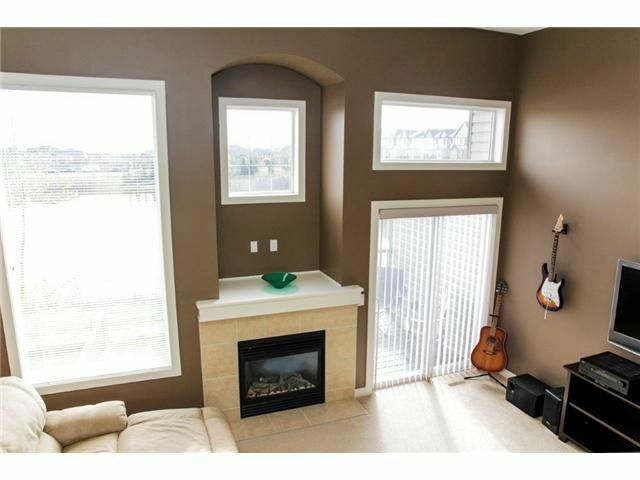 The view is spectacular year round with the huge windows from floor to ceiling! Enjoy the beautiful water in the summer and skate on it in the winter! Fully finished featuring 12' ceilings, open concept floor plan, spacious kitchen with large centre island, accented nicely with a black appliance package, plenty of cabinets & counter space, extra large eating nook. 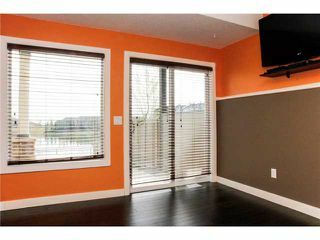 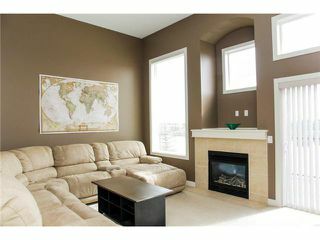 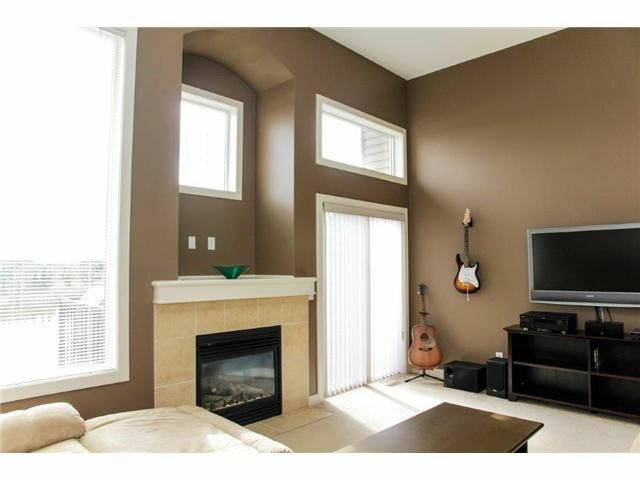 Living room with gas fireplace & double sliding doors to the deck overlooking gorgeous views facing the backyard & pond. 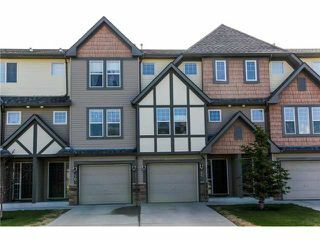 Upper level features huge master quarters with walk-in closet, nook & 4 piece ensuite & two additional decent sized bedrooms. 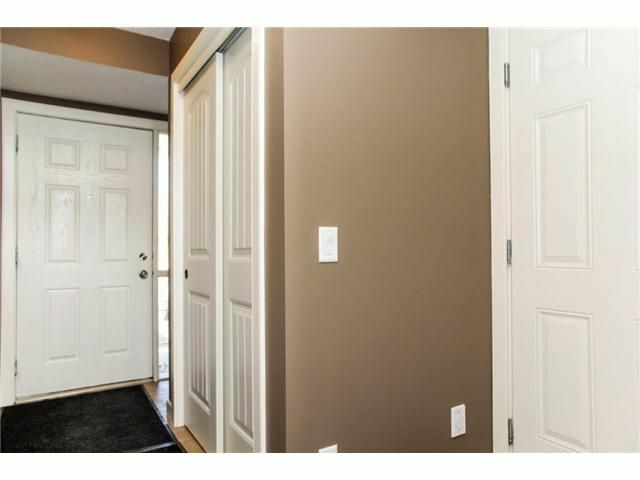 Finished walkout basement offers additional square footage of living space that could be used or a home gym, office, additional family room or maybe a man cave even!! 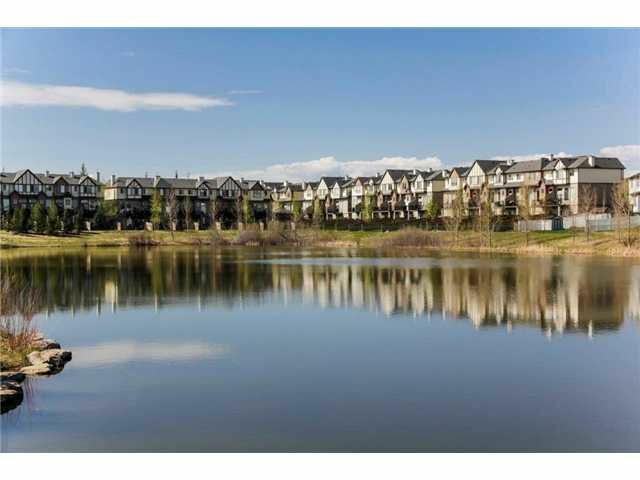 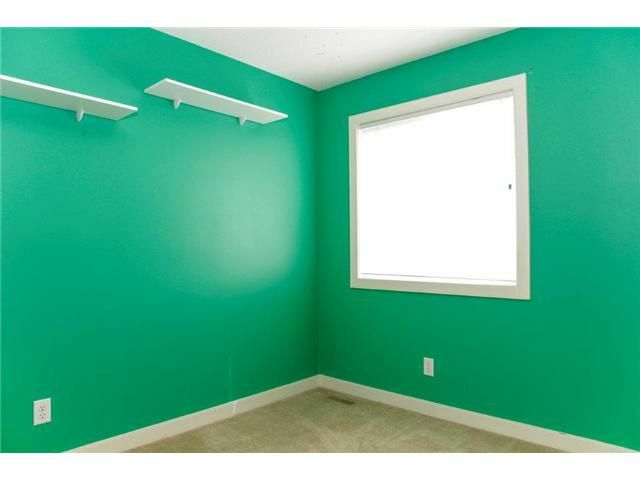 Close to all amenities, golf, parks, playgrounds, schools, shopping & much more! Easy access to major traffic routes. A MUST SEE!